Our programs are designed in line with the mission of the DTI to continually improve the skills that will empower South Africa’s economic citizens. We are determined to train film makers through our hands on training and mentorship. Our teaching and training philosophy is summarized in this our famous saying, We don’t just tell you how to do it, we show you how to do it. The mission of AACA is to educate learners who are passionate about creating visually compelling cinema through our mentorship driven courses. Our programs are hands-on without neglecting class room learning. AACA offers credit bearing and non-credit bearing courses that will empower learners in the cinematic arts. 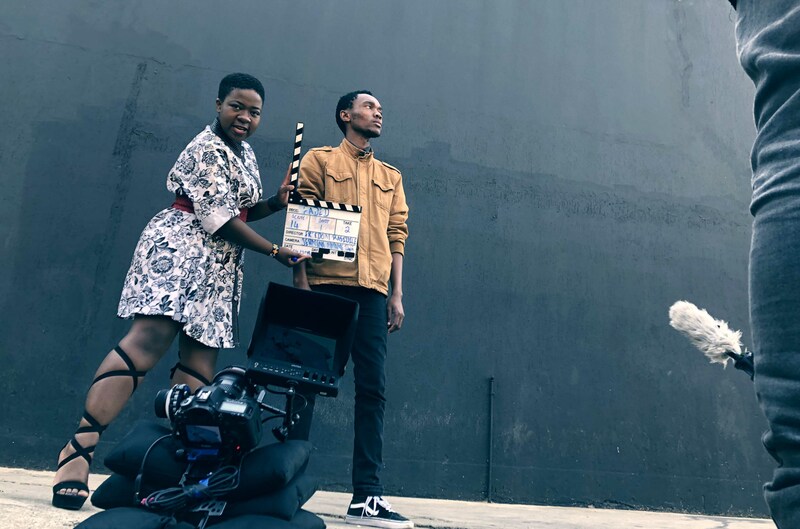 The African Academy of Cinematic Arts aims to craft generations of film makers with a passion for telling authentic stories that are visually dynamic and culturally relevant through intensive mentorship driven training and skills programs which will mold learners from film students into industry professionals. AACA is committed to providing high quality accredited programs. At AACA you are fully immersed into an intensive project driven experience. Taking you from knowing nothing or very little about cinema to writing, shooting and editing your own films. Our dynamic mentor driven programs allow learners to directly tap into years of expertise and experiences of our mentors, facilitators and subject matter experts. Our ethos is mentor for life – Learners are not only limited to mentors during the course but will have access to their mentors for life.